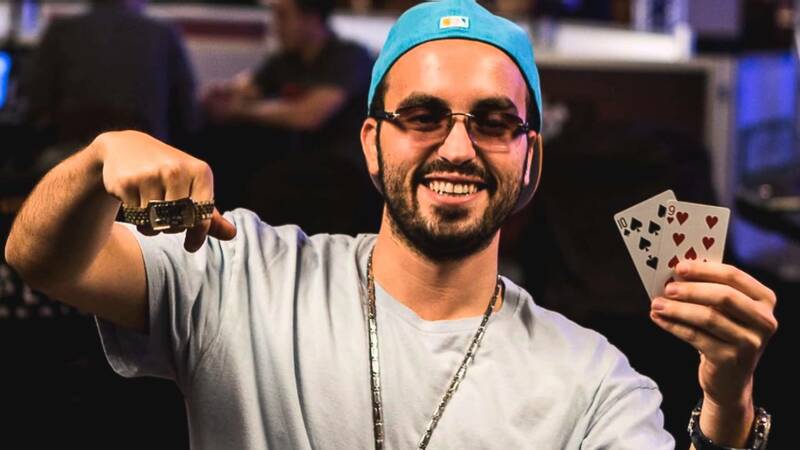 Daniel Colman may have been the biggest poker story of 2014, as he dominated high-roller tournaments all year long to become one of the biggest tournament winners in the history of the game. Now, all of that success has been recognized by the poker world, as Colman has won every major player of the year race in the poker world. First, there’s the Global Poker Index, which has become perhaps the most prestigious ranking of poker players in the world. While Colman isn’t at the top of the overall GPI, he was the top player on their Player of the Year list. It was a close battle though, as Colman’s 4141.91 points were just enough to hold off 2013’s winner, Ole Schemion, who had 4125.39 points. Schemion also finished highly on many different player of the year rankings, as he finished up strong with three cashes at the European Poker Tour Prague in December. Another important ranking comes from Bluff Magazine, which also found it fitting to give Colman their 2014 Player of the Year award. This one was a more comfortable victory for Colman, who finished nearly 300 points ahead of Mike Leah, who in turn was far ahead from other leaders like Dan Smith, Schemion, and Ami Barer. Rounding out his triple crown of yearly titles, Colman was also the winner of the CardPlayer Magazine Player of the Year title, where he held off Barer by a fairly safe margin. Colman finished their rankings with 5498 points, keeping a fair amount of distance between him and Barer, who amassed 5042 points himself. Leah, Mustapha Kanit and WSOP Main Event Champion Martin Jacobson rounded out the top five for CardPlayer. What earned Colman all of these honors? His torrid run started in April, when Colman burst onto the poker scene by winning the Super High Roller at the EPT Grand Final in Monte Carlo. That win earned him a prize worth over $2.1 million, but it was just the prelude to bigger and better things for the American pro. 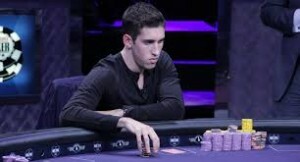 Colman truly caught the attention of the poker community at the World Series of Poker. 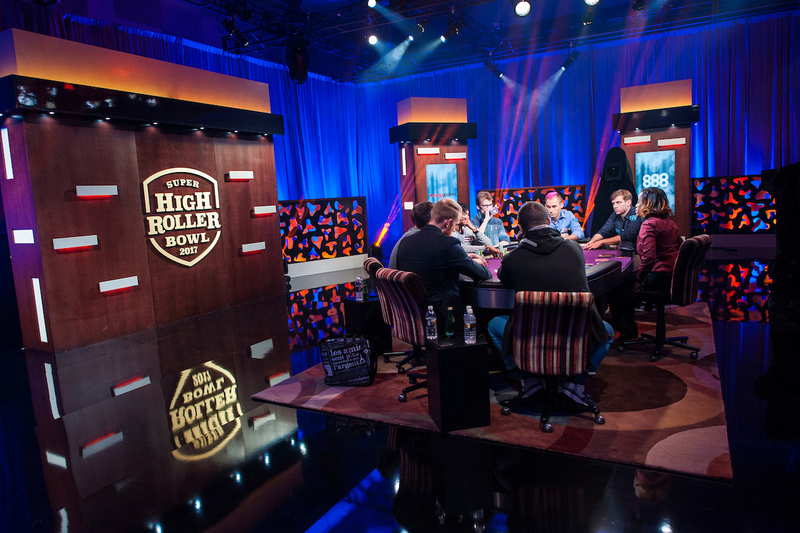 In June, two cashes in No Limit Hold’em events were enough to earn him a little over $130,000 in prize money, but that was nothing compared to what he would do in the $1 million buy-in Big One for One Drop. Colman ran through the charity tournament before beating Daniel Negreanu in heads-up play to score over $15.3 million, the second-largest prize ever awarded in a poker tournament. While that was enough to almost certainly make Colman the leading money winner of the year, the various player of the year awards value consistency just as much as big numbers, and Colman would go on to prove he wasn’t just a one-hit wonder. He would have five more major cashes over the course of the year, including two that earned him more than a million dollars: a second-place finish at the EPT Barcelona Super High Roller and a victory in the Seminole Hard Rock Poker Open Main Event. He would also win the World Poker Tour’s Alpha8 event in London, solidifying his place as the leading high-roller tournament pro in the world. In total, Colman won over $22.3 million in 2014. That was enough to instantly move him into 3rd place in the all-time tournament money list, behind only Daniel Nereanu and Antonio Esfandiari.